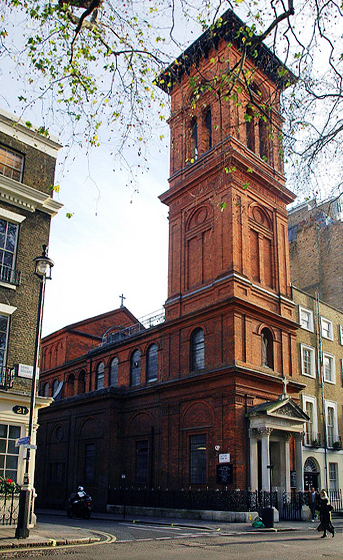 Every Tuesday evening the Order of Malta hosts a Kitchen for the homeless in the basement of St Patrick's Church, Soho Sq. 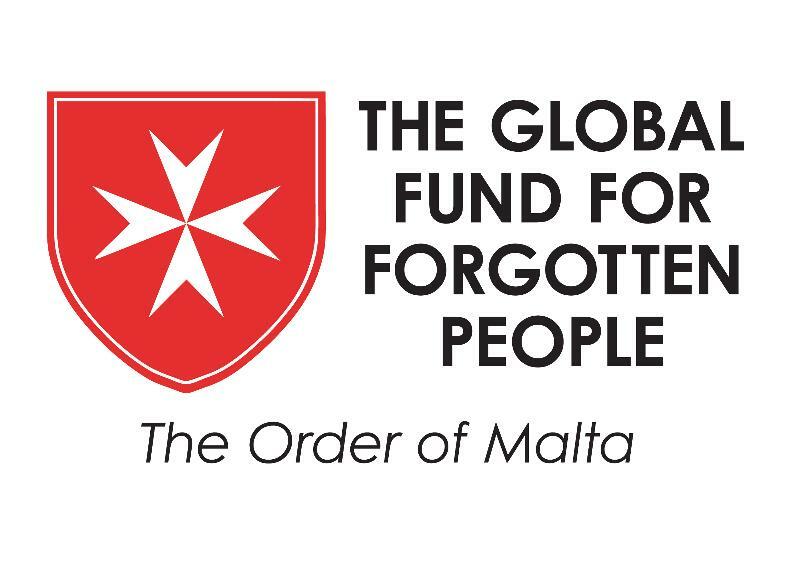 This collaboration between the Knights of Malta, Companions of the Order of Malta and OMV offers us all a chance to volunteer and serve the homeless of Central London. We really need as many helpers as possible to cook food and wait on our guests. 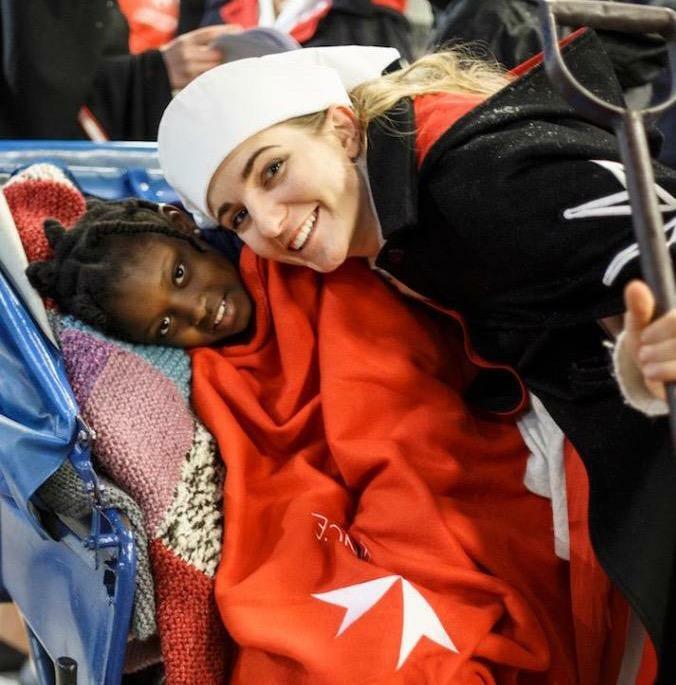 The Polish Order of Malta Volunteers would like to become involved in this invaluable work, particularly as the Poles are the largest group of guests the church receives which is why Polish speakers are very welcome among the volunteers who run the soup kitchen. 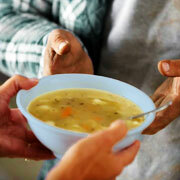 However, this number will certainly grow, as the soup kitchen has only been running for a couple of months now. If you can't make it every Tuesday, why not come down and join in from time to time? see the Google map to find St. Patrick's Church. This project is still very much in the making, so unfortunately there are no pictures or website as yet. However the word amongst the homeless must have spread very fast and the numbers of guests has greatly increased so any help will be much appreciated.